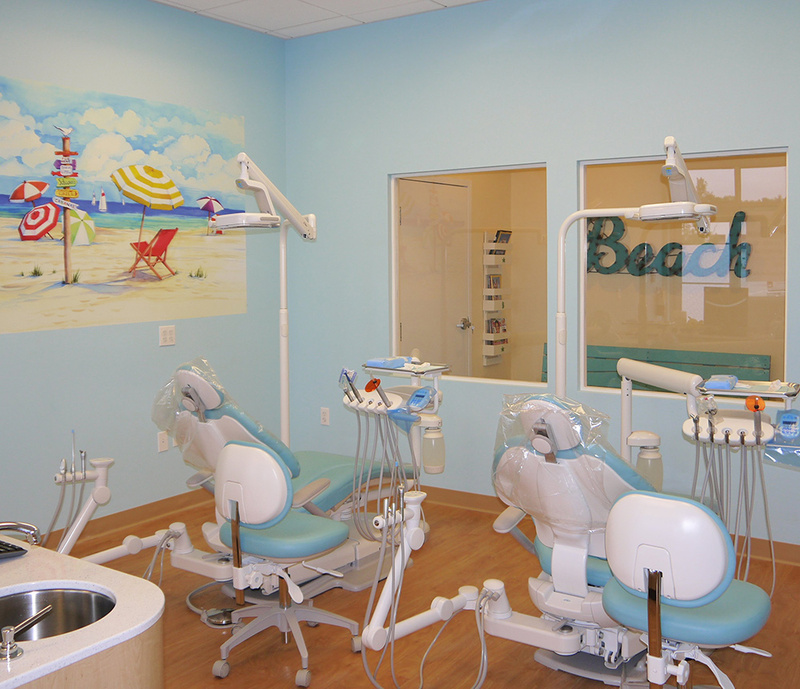 At Pediatric Dental Care of Wilmington, we try our best to accommodate our patients as much as possible when scheduling appointments. 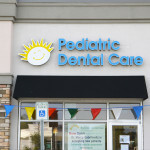 We have found that children under six or children with extensive dental needs have more successful visits early in the morning when they are well rested and fresh. Some appointments may require your child to miss school; however, these are considered excused absences and we will provide you with a letter if necessary. 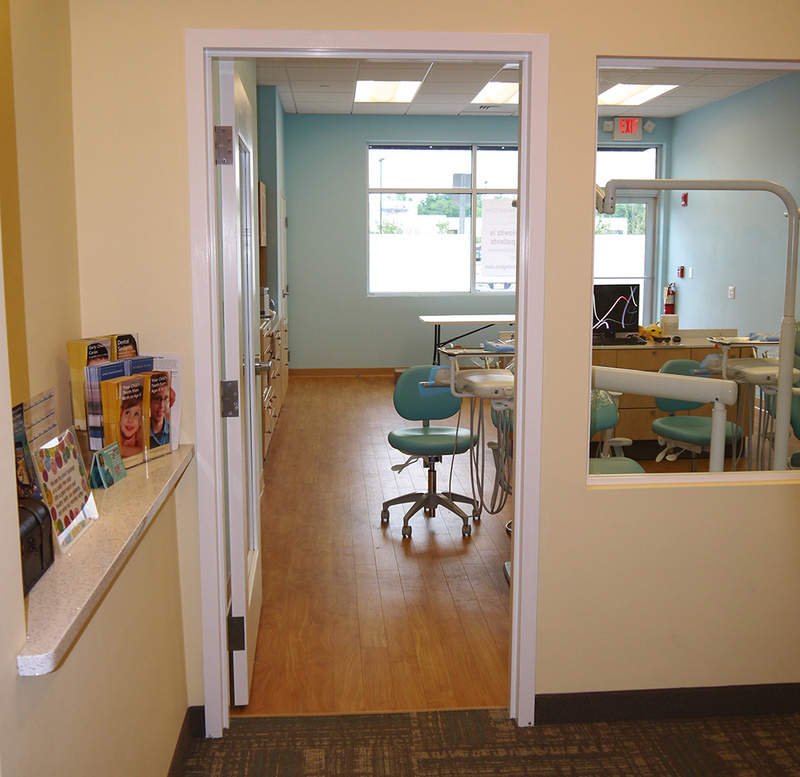 With continued and regular care, dental visits during school can be kept to a minimum. 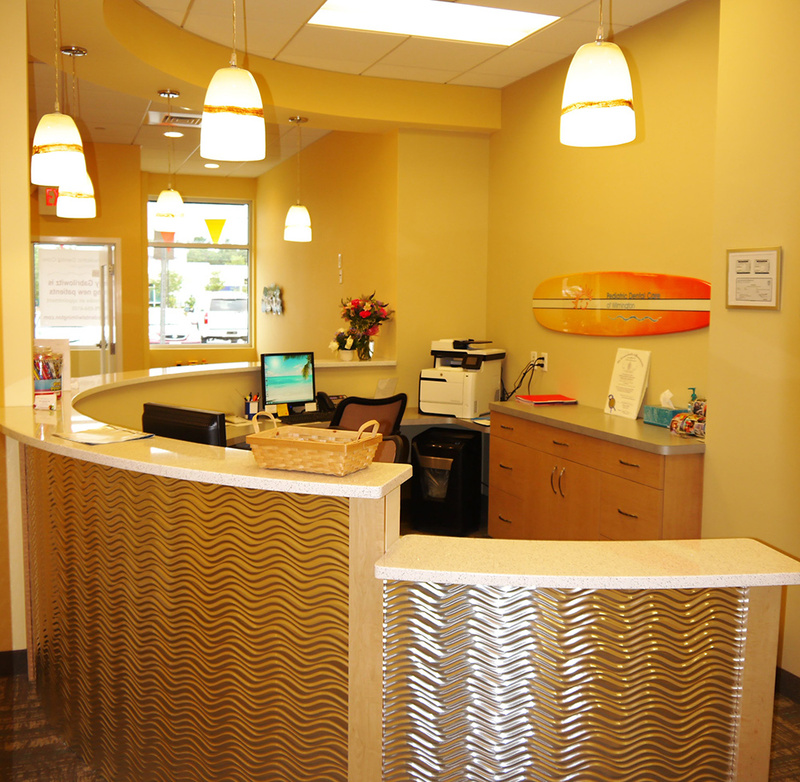 For each visit, we ask you to arrive a few minutes early to complete paperwork and update medical histories. 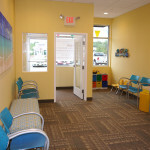 If your child has been referred or you are transferring to the practice, we ask that you bring any records and referrals with you. 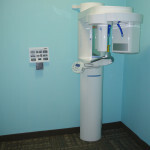 If any x-rays have been taken, these should be emailed to us ahead of time to help your child’s visit go smoothly. It is also helpful if we have your insurance information ahead of time to research your plan and learn about your coverage. 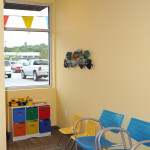 Your scheduled appointment time is reserved specifically for your child. Please make every effort to arrive on time as a courtesy to all of our patients. If you are running late, calling to notify us helps us accommodate a late arrival better, but does not alter the late arrival policy. If you are late, we will do everything we can to see your child without inconveniencing other families. As a last resort, we may have to reschedule your child’s appointment to have adequate time to address his or her treatment needs. 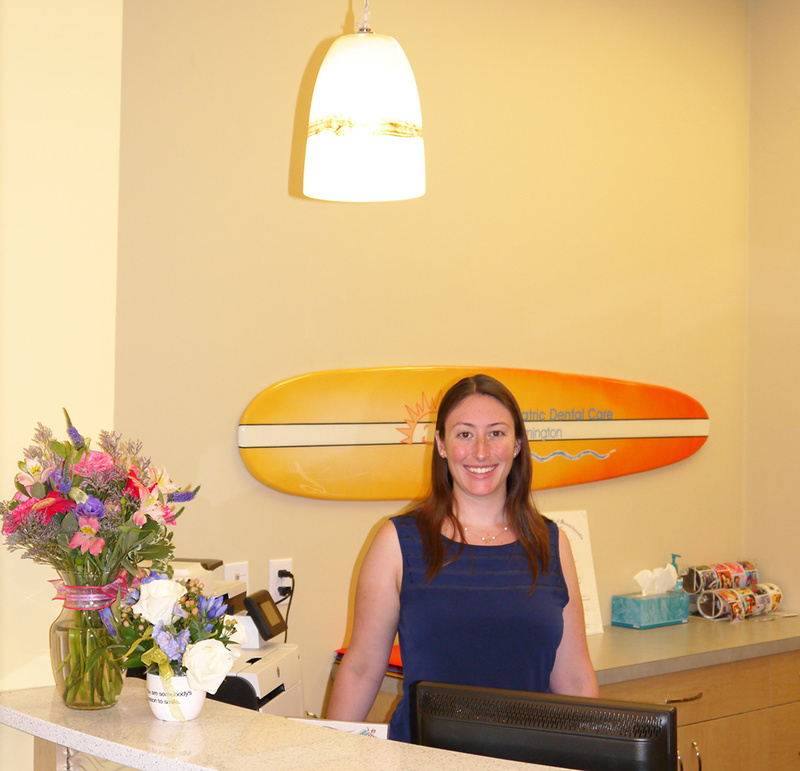 Dr. Marcy and her team strive to see your child at his or her scheduled time, but sometimes children need more time than allotted. 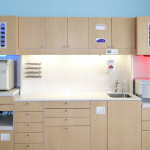 We also have emergencies that affect our schedule and we may be required to perform unforeseen treatment. 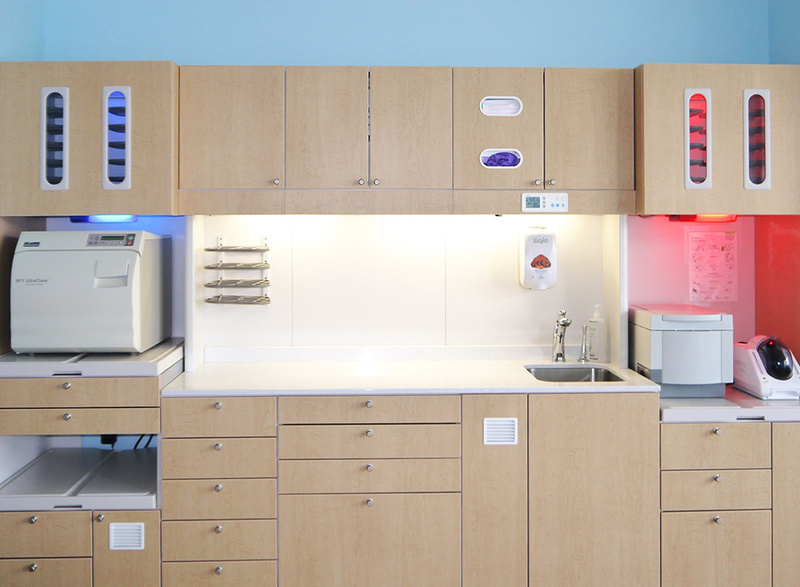 We spend the time necessary with each child to ensure exceptional care and a positive experience. We ask for your patience if we run behind schedule because if needed, we would spend additional time with your child as well. 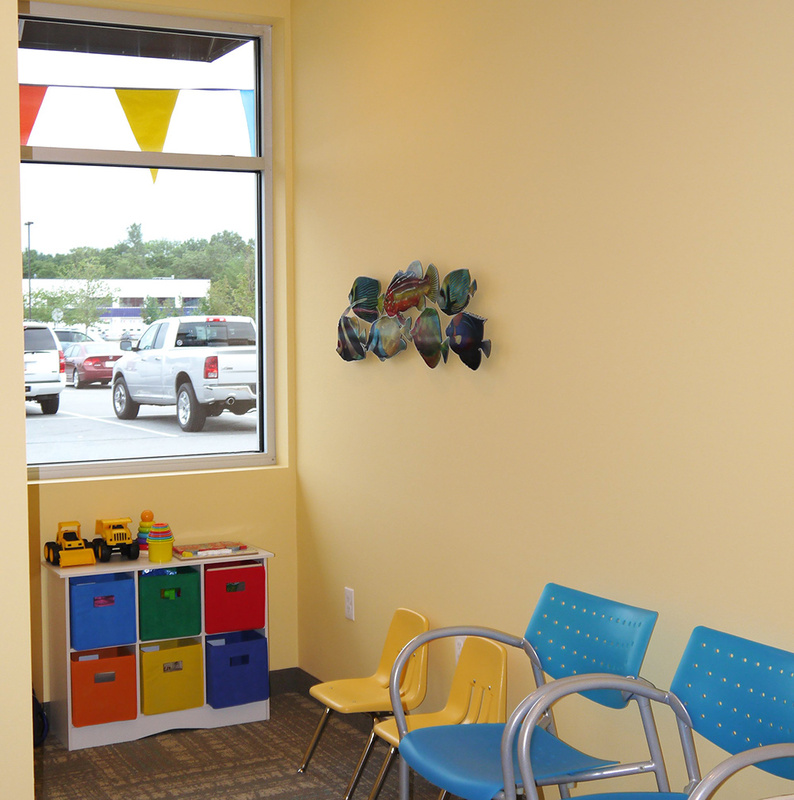 We reserve the time in advance for your child. 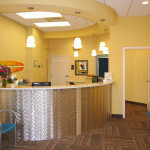 We make every effort to confirm appointments 48 hours in advance by email, text and phone call. 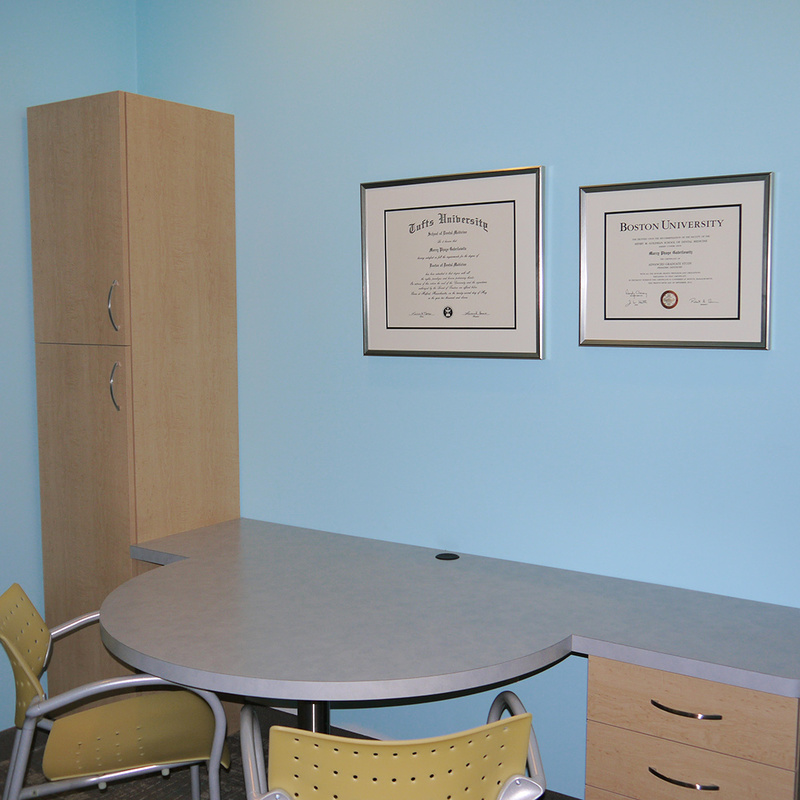 We understand unforeseen events sometimes require missing an appointment. If you need to cancel or reschedule an appointment, we require 48 hours notice so we have sufficient time to notify another patient who needs our care. Continually breaking confirmed appointments may result in an additional charge. If you cancel within 48 hours or do not show for your appointment, we will remind you of our policy with a verbal warning. The second offense will result in a $75 fee per missed appointment. This means if you cancel or miss appointments for three children, your will be charged $225. You will not be allowed to schedule multiple children at the same time. After this, we will not accept any other last minute cancellations or missed appointments. 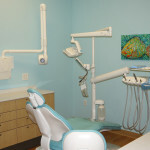 You may be placed on a same day cancellation list or be dismissed from the practice. 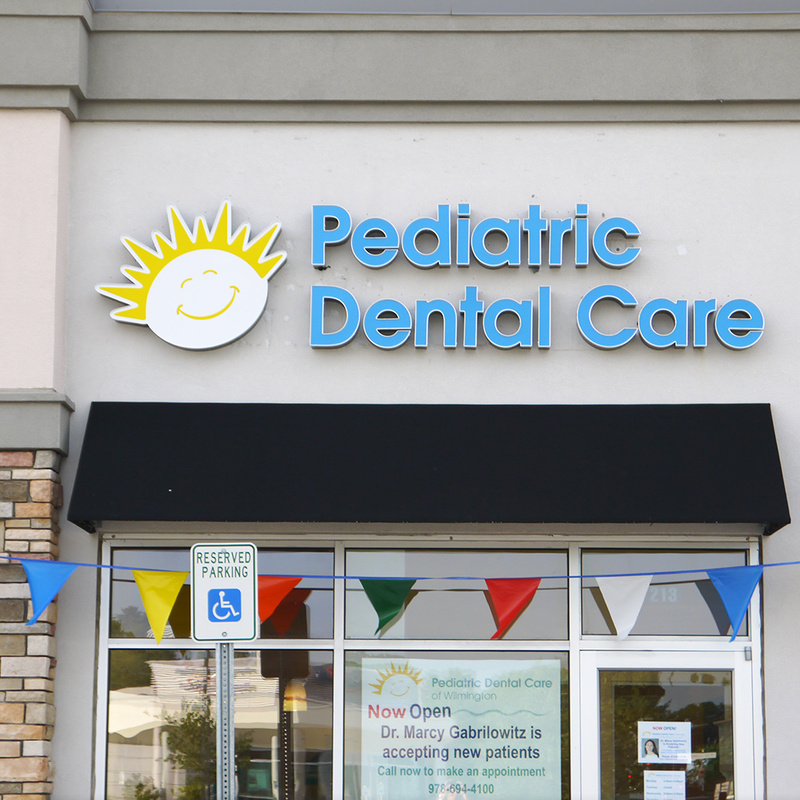 We take great pride in our preventative approach to your child’s dental health and need your help to bring them in for comprehensive care visits. 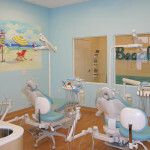 Our goal is to help your child maintain their oral health and keep their natural teeth for a lifetime. 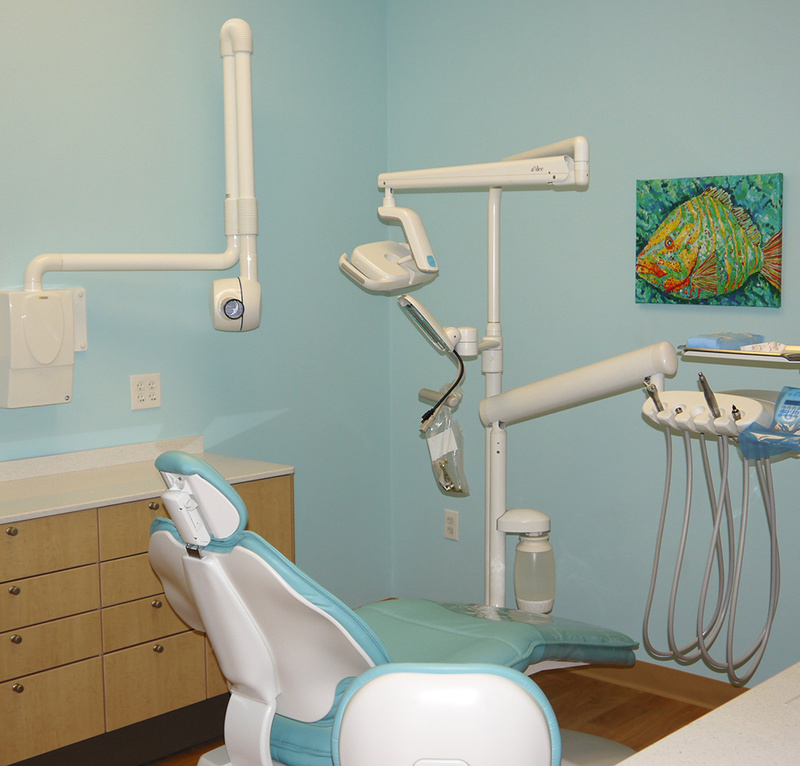 Periodically examining your child’s whole mouth is the only way we know to ensure that no potentially serious conditions have developed, such as decay, infection, impacted teeth or other abnormalities. 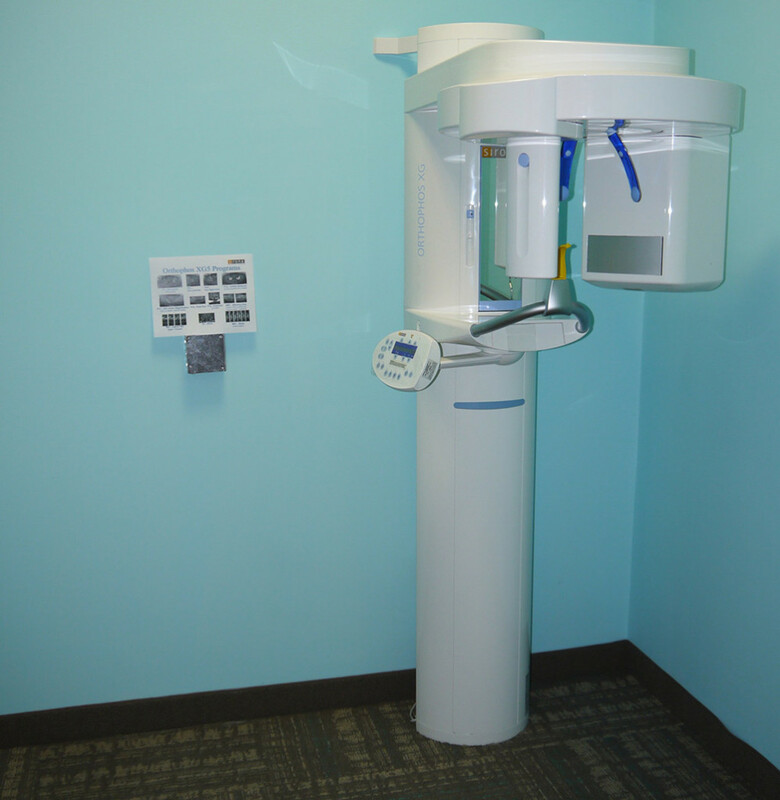 Dr. Marcy makes treatment recommendations based on her clinical and radiographic diagnosis in order to maintain your child’s oral health. Waiting to begin treatment is never a good idea. Delays in treatment can often mean the difference between a favorable prognosis and a guarded one, often resulting in increased discomfort and cost due to rapidly deteriorating conditions. 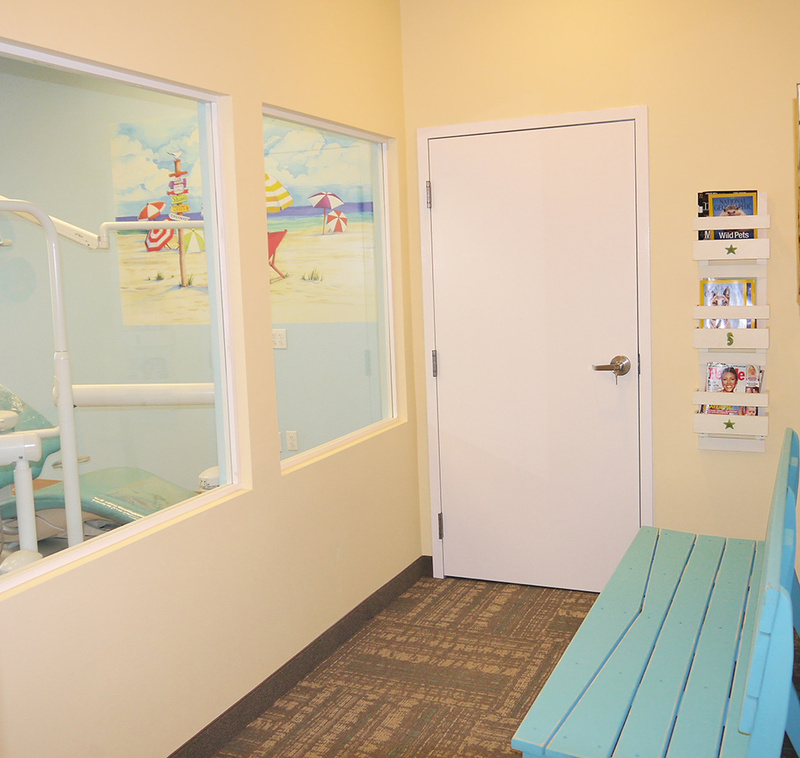 We expect to schedule and complete any planned treatment in a timely manner before your child’s next regularly scheduled wellness visit to keep your child’s smile healthy! 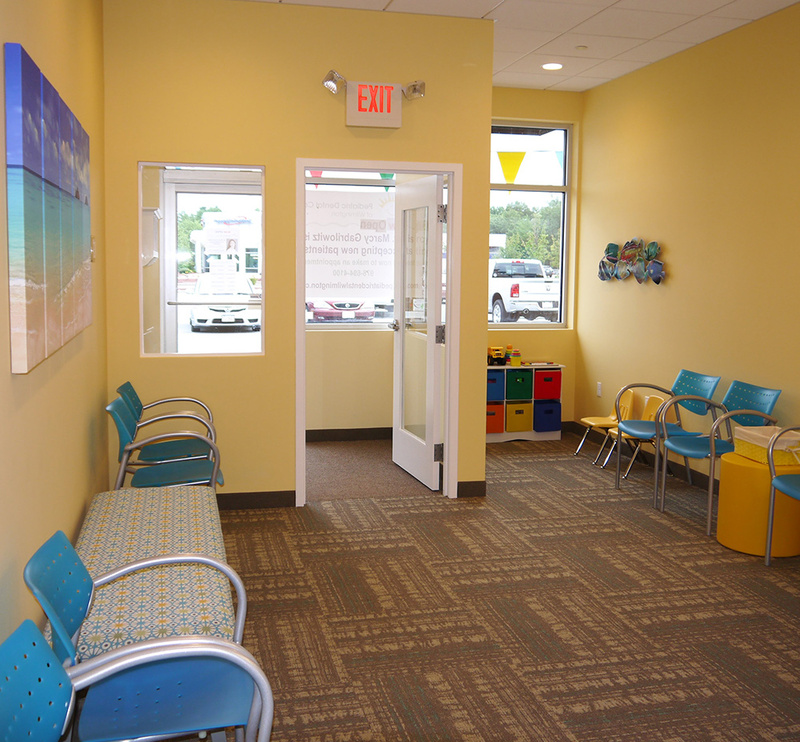 Once we have all of your necessary insurance information, our front desk staff will do their best to obtain an estimate of the amount your insurance provider will pay toward your child’s treatment. This amount will depend on your plan’s benefit as well as the annual coverage maximum as compared to the usage of your dental insurance during the plan year and the satisfaction of deductibles, if any. Please note that once treatment has been completed and your insurance carrier pays its portion, you may have a balance remaining for which you will be billed. In the event of an overpayment, you will receive a reimbursement check for any overpaid amount or you can keep the credit on your account for future treatment. Payment is requested at the time service is rendered. For your convenience we accept most major credit and debit cards including Visa, MasterCard, American Express, and Discover. 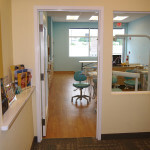 Because we feel that quality dental treatment should be affordable to all patients, we also offer CareCredit (www.carecredit.com) as a courtesy. CareCredit is wellness credit card that can be used as a payment option for certain expenses not covered by insurance or to bridge situations when desired care exceeds insurance coverage. 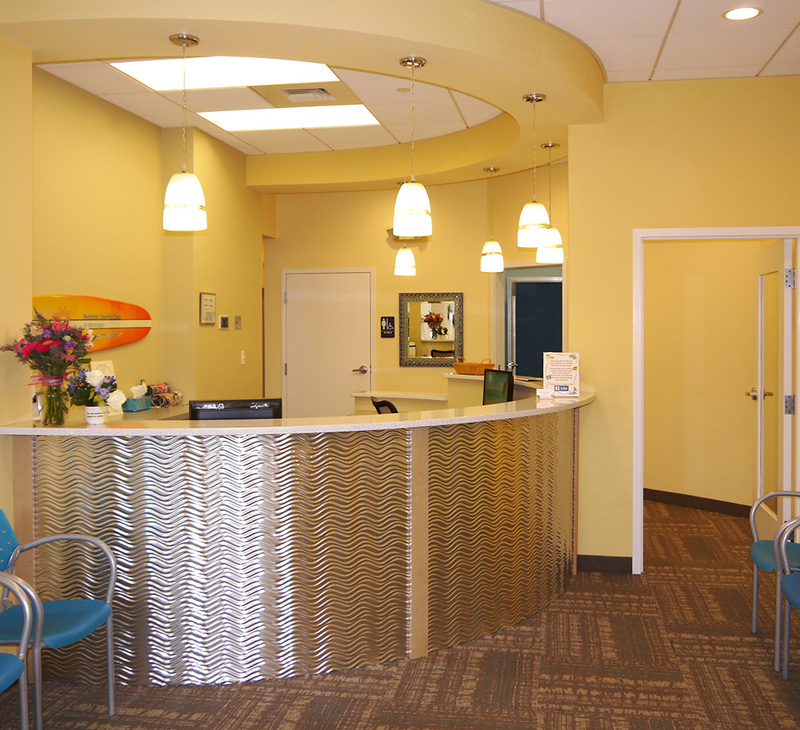 We try our best to quickly schedule new or established patients with emergencies. Please note that if further care is required, we may have to reappoint your child to return for treatment at the next available appointment. If you have questions regarding any of this information, please contact us at 978-694-4100.